No Activity will be back for more. Deadline reports CBS All Access has renewed the TV show for a second season. 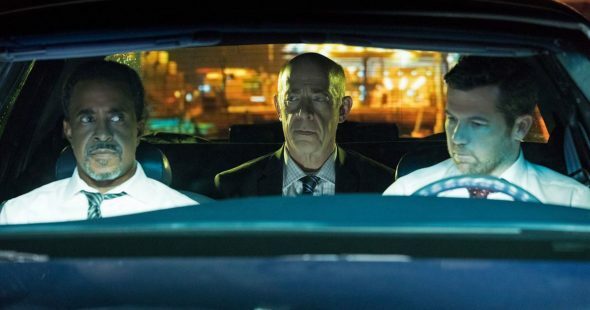 From Will Ferrell and Adam McKay, the comedy centers on two police officers on a stakeout, their dispatchers, and the criminals who are their targets. The cast includes Patrick Brammall, Tim Meadows, Amy Sedaris, and Sunita Mani. Season one guest stars include Mark Berry, Arturo Castro, Mackenzie Davis, Bridget Everett, Will Ferrell, Darren Gilshenan, Travis Guba, Jake Johnson, Jesse Plemons, and JK Simmons. What do you think? Have you seen No Activity? Will you watch season two? More about: CBS All Access TV shows: canceled or renewed?, No Activity, No Activity: canceled or renewed?